Here is this week’s collection of articles, blogs, and announcements covering the days of 4/2/17 – 4/8/17. 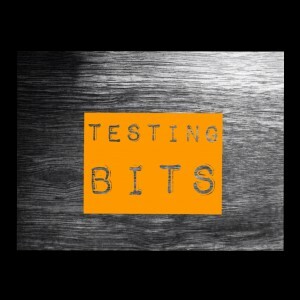 As always, we are on the look out for posts that other testers have found of interest and value. 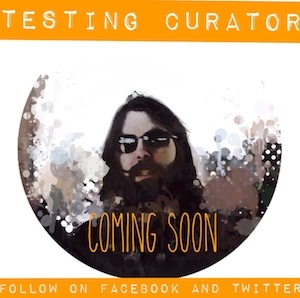 Please share your favorite articles, blog posts, books, podcasts, slide shares, or videos that you think will benefits the testing community and we will add those to our curating sources. You can comment on the blog, send an email, or leave a message on Twitter. Thank You very much. All at one place. Amazing, thanks a lot my friend, I was also siting like a your banner image when I was thrown into Selenium.When I started learning then I understood it has got really cool stuff. I can vouch webdriver has proved the best feature in Selenium framework. Thanks a lot for taking a time to share a wonderful article.